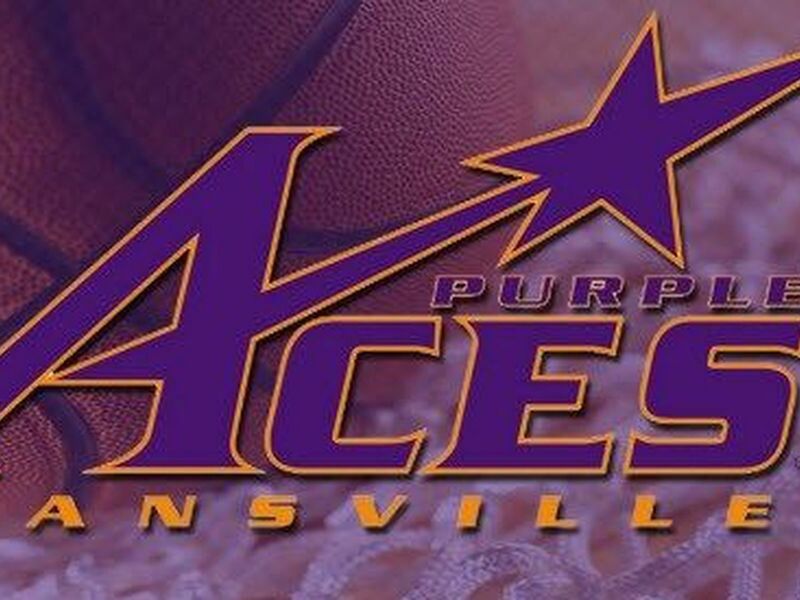 EVANSVILLE, IN (WFIE) -University of Southern Indiana sophomore left fielder Aaron Euler (Evansville, Indiana) hits a pair of home runs and led the Screaming Eagles to a 16-7 victory over McKendree University Tuesday evening in Evansville, Indiana. 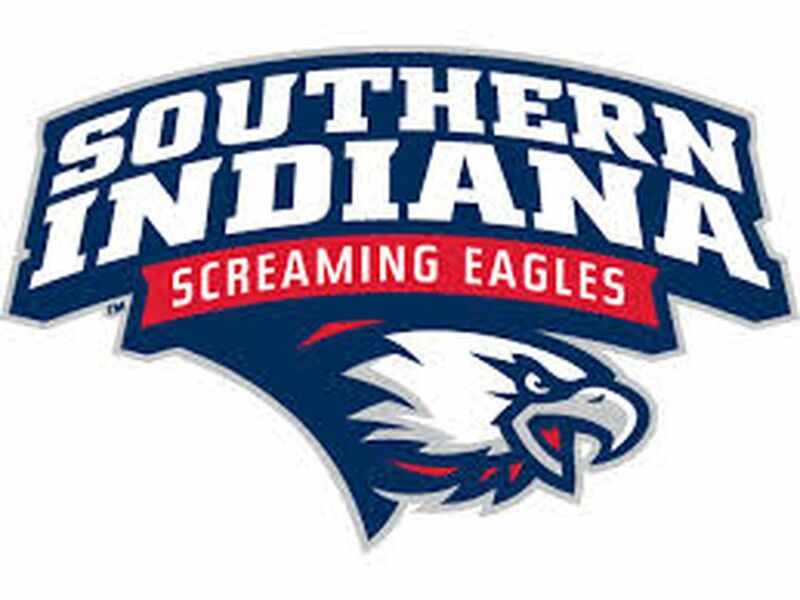 USI moves its record to 21-12 overall and 14-7 in the GLVC, while McKendree goes to 9-23, 6-15 GLVC. Euler, who finished the game with four hits, three runs scored, and five RBIs, highlighted USI’s six-run first inning with a three-run blast and sent his third hit of the game over the right-center fence for a two-run blast. Euler’s fifth and sixth home runs of the season marked his second multi-blast game in the last four contests. The Eagles tallied all of the runs they would need in the first three frames, scoring six in the first, one in the second, and one in the third for the early 8-2 lead. USI extended the lead to as many as 10 runs, 13-3, after five innings before McKendree closed the gap to 13-7 with a four-run top of the sixth. The momentum swung back to the Eagles in the bottom of the sixth when Euler hit his second blast of the game for a 15-7 lead and USI sealed the 16-7 win with a tally in the ninth. On the mound, USI freshman lefthander Sammy Barnett (Sellersburg, Indiana) posted his third win of the season. Barnett (3-1) allowed four runs on six hits and two walks, while striking out three in five innings of work. USI junior right-hander Tyler Hagedorn (Evansville, Indiana) pitched the final three innings and earned his first save of the spring. Hagedorn allowed one hit and struck out two in his three frames. The Eagles continue their five-game homestand Saturday and Sunday when they host GLVC front runner and fourth-ranked Quincy University for a three-game series. The series begins Saturday with a 2 p.m. doubleheader and concludes Sunday with a noon single game.